I mostly do my Korean beauty shopping at Althea, aside from promotions, they have a great deal from time to time which is beauty box. I love how they come up with this idea, they will assemble products according to the theme and normally they have 2-3 different beauty boxes each time, and the box varies with different theme every month too. I ordered a "Get Ready With Me'' box last month to try out! Products will be listed down in the description on their website, if we like that month's box, we could just place order. 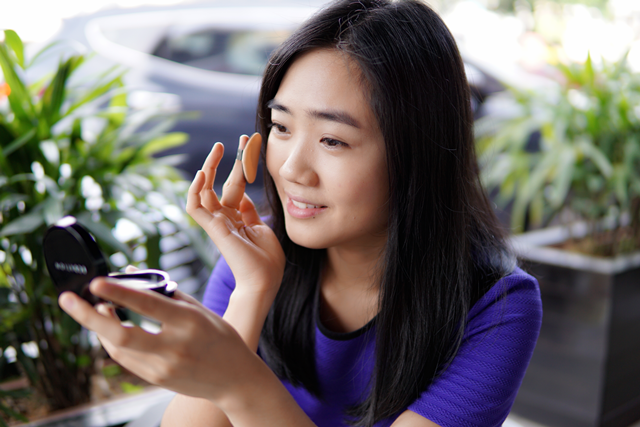 It's a great way (or lazy way) to discover new Korean skincare or makeup! There's no need for monthly subscription so we could just buy anytime we like. 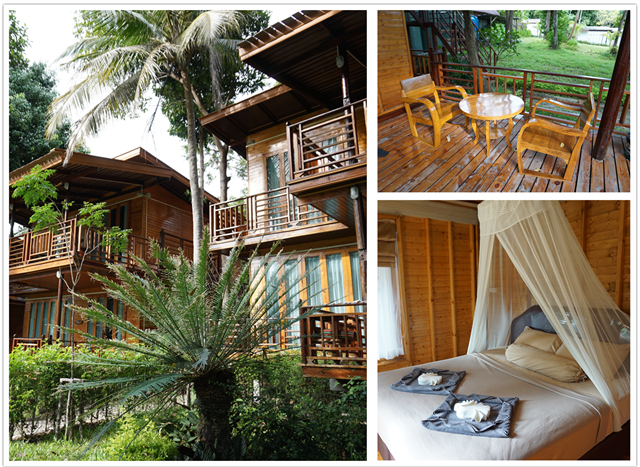 Here is our second night stay in Koh Lipe at Mali Resort, and of course the room is equipped with air-conditioner! 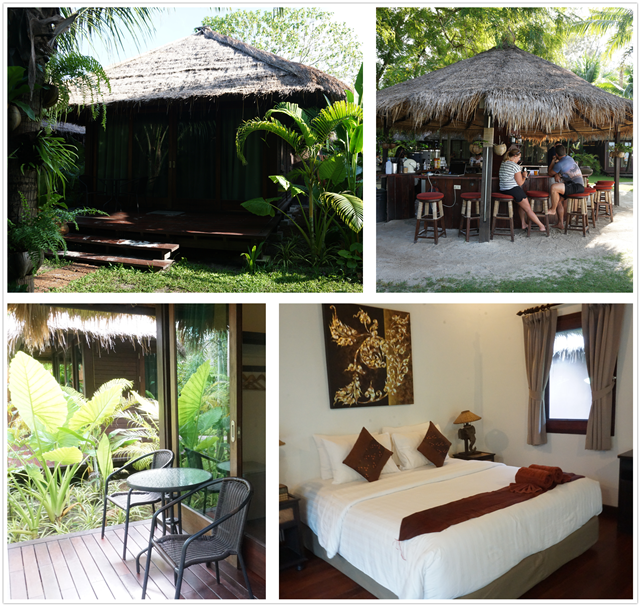 From what I've been research, the price of decent room with air-conditioner is almost double compared to the rooms without air-conditioner in Koh Lipe. The electricity supply in this island must be very expensive. Online shopping is very convenient nowadays, we could shop for anything we want with just a click away! Lazada Malaysia has been one of my trusted online shopping sites, and they had just launched a new cash payment method - MOLPay. 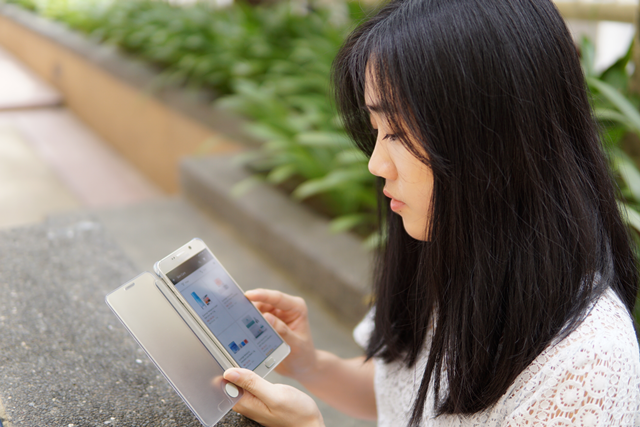 MOLPay is the leading payment in southeast Asia and a payment method done over the counter. In short, you could now do online shopping with Lazada Malaysia app on your phone and pay with cash at 7-Eleven.